MAN OF THE MATCH: DEEPAK CHOUGULE & RAJU BHATKAL. 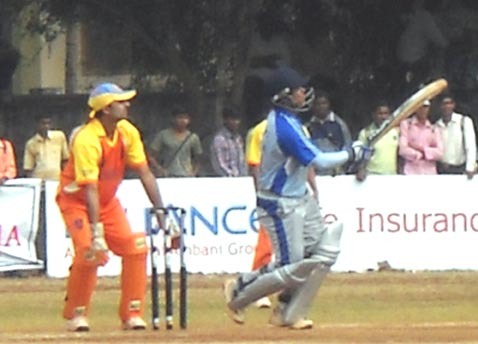 MATCH RESULT: BELGAUM SUPER KINGS WON BY 9 WICKETS. TOSS WON BY: WILLOW WIZARDS & DECIDED to BAT FIRST. MAN OF THE MATCH: RAJSHEKHAR SHANBAL & VINU PRASAD.